Cameroun C49,MNH.Michel 412. 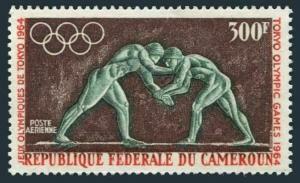 Olympic Tokyo-1964.Greco-Roman wrestling. 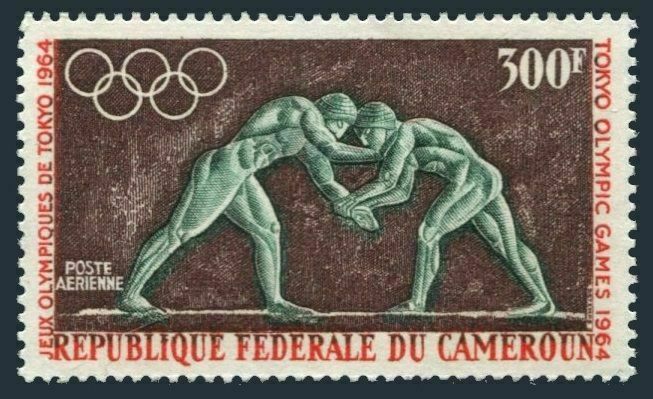 Cameroun C 49, MNH. Michel 412. Olympics Tokyo-1964. Greco-Roman wrestling. $0.05 shipping for each additional eligible item you buy . 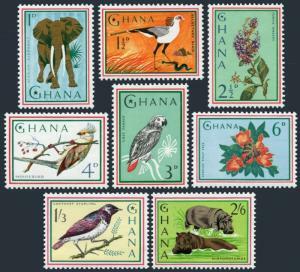 For domestic purchases up to $60.00 first class mail will be used; purchases above $60.00 require mail with tracking number or insured mail (buyer pays the mail fee). For international purchases up to $60.00 first class international airmail will be used; purchases over $60.00 require mail with tracking number (registered mail, buyer pays the $19.00 or $20.00 for oversize item). Warning for the buyers from Eastern European countries, Russia, China, Middle East, South Asia, Latin America, Africa exclude RSA, and the buyers with Hip ID less 100: the purchases over $30.00 require expedited mail. 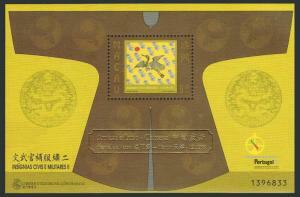 Macao 947-950a sheet,951,951a overprinted,MNH. Civil & Military Elements,1998. 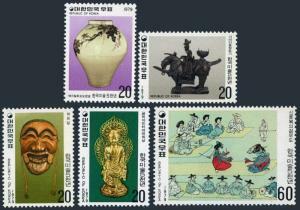 Korea South 1175-1179,1177a,MNH.Mi 1169/1177,Bl.435. Art treasures,1979. 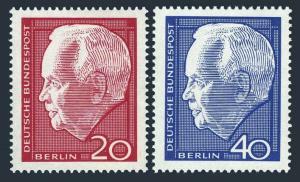 Germany-Berlin 9N211-212 blocks/4,MNH.Michel 234-235. Pres.Heinrich Lubke,1964.